In today’s universe of social media, text messages, and YouTube videos, proper grammar is really taking a beating. Just because more candidates are abusing the written rules, however, doesn’t mean you should stand for it. Assessing writing ability can and should be an integral part of the hiring process. Just because your company is using video interviewing solutions to fill a position doesn’t mean the written word isn’t important. In this case, video isn’t killing the grammar star. (Although bad puns just might do the trick.) The proliferation of social media, texting, and other short form communication might be the culprit. According to a recent survey, SHRM and AARP found nearly 45 percent of employers are beefing up their employee-training programs to improve grammar. Writing skills are still essential in a variety of career paths, from those working online to those sending out memos. 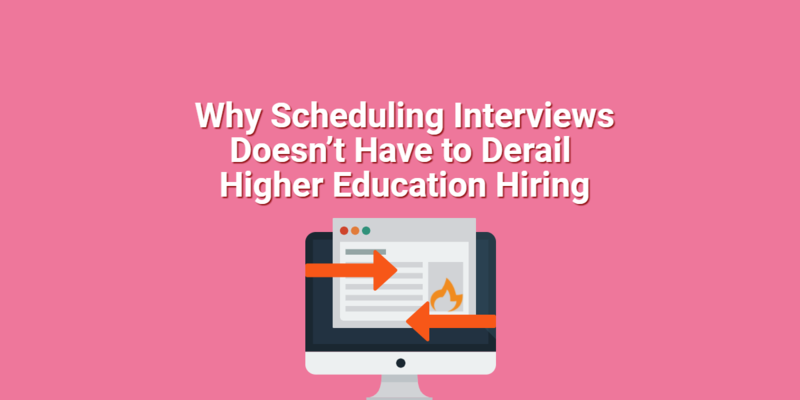 Before scheduling a one-way video interview, odds are you were already impressed by the candidate’s resume and cover letter. However, many candidates work untold hours honing these documents. This might not be a true indication of their everyday writing skills. 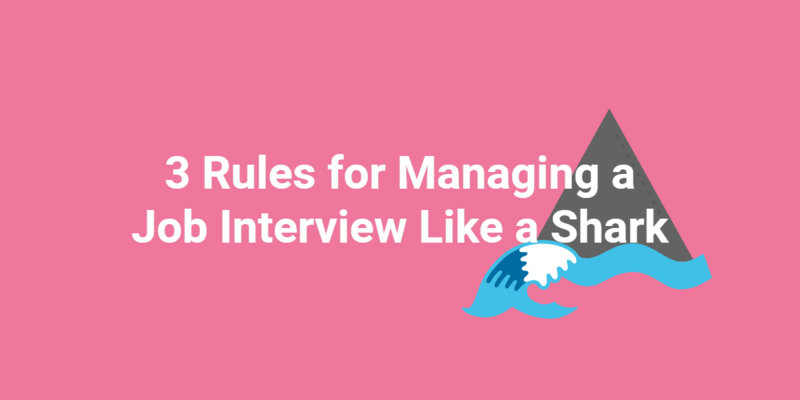 Instead, when inviting them to the office for an in-person interview or scheduling a time for your live video interview, pay attention to the language in a candidate’s email. Read emails carefully and see if your candidate is making mistakes already. Most candidates are on their best behavior when communicating with a prospective employer, so if you’re seeing mistakes this early it should be a red flag. Whether you’re viewing a one-way video interview or performing a live video interview, words matter. Even if the words are spoken, not written, you can still determine a candidate’s overall communication skills. Is the candidate at a loss for words or trailing off into incomplete sentences? Even in conversations it’s important candidates be clear, concise, and well-worded. Social media is a bigger and bigger part of our everyday lives. We can share interesting articles, talk about our favorite movies, and even engage in industry chatter all thanks to social platforms. Many candidates also use these platforms to connect with employers and direct hiring managers to their work samples, video resumes, and online portfolios. When checking out a candidate’s social media profiles, but sure to keep a firm eye on grammar and communication skills. If your candidate is consistently making giant mistakes across their branded accounts, it’s likely they’ll be making the same mistakes at your organization. A good way to assess top candidates who have impressed with their qualifications and in their interview is to employ a grammar or writing test. First, these tests will give you a good idea of how the candidate works under pressure. Secondly, they will show the candidate just how serious your company takes professional business writing. Last, they are a great way to assess a candidate’s professed skills and qualifications. If they were well-spoken and poised in the video interview and pass the test with ease, then you’ve just found yourself a superstar communicator. With the proliferation of social media, blogs, company websites, and professional email, writing skills are more important now than ever before. Don’t waste time and money training employees in basic grammar when you can focus on these skills right in the interview process to hire candidates who can hit the ground running, without typos. What are some ways to assess the grammar of job seekers in the hiring process? Share in the comments!